Marshall Amplification has been responsible for some of the most iconic sounds in rock 'n' roll history. 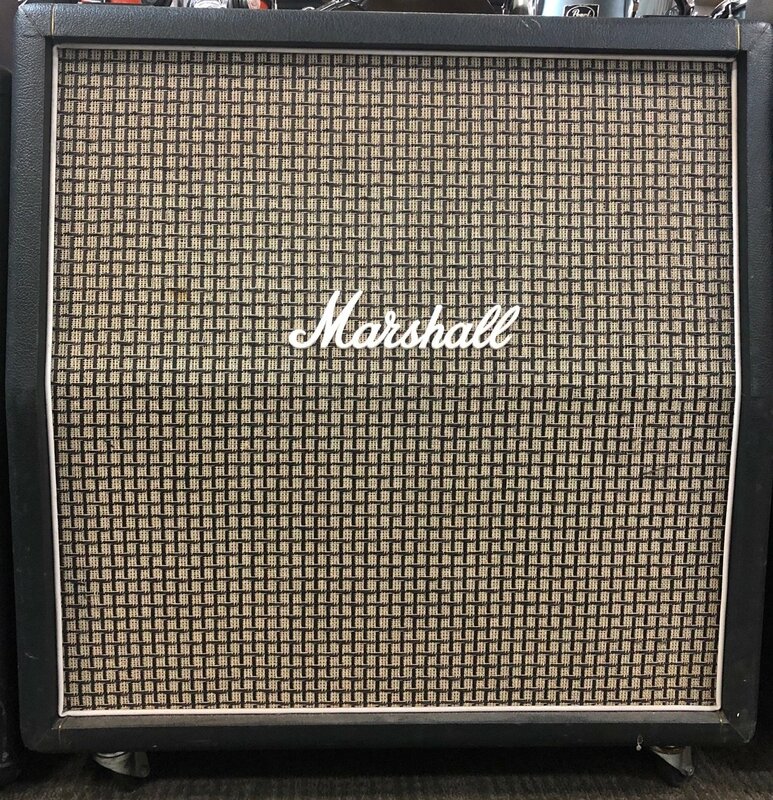 And as many classic designs as they have, there is really only one original Marshall sound, thanks to their 25-watt Celestion Greenback-loaded 4 x 12" speaker cabinet. Now you can get that '70s checkered grille cloth look and the same sound heard on countless records without the headaches of a vintage piece of gear with the Marshall 1960AX 4 x 12" speaker cab. Plug in your amp and guitar and crank it all the way up into your Marshall 1960AX speaker cabinet.